Before joining Brandon Capital Partners Duncan spent 15 years in early stage technology commercialisation and business development and 5 years in clinical veterinary practice including leadership roles during the 2001 foot and mouth outbreak in the UK. Most recently Duncan was the Chief Executive of WaikatoLink Ltd the commercialisation company of the University of Waikato, Hamilton, New Zealand. In addition to commercialisation and start-up governance experience, Duncan has led a range of initiatives including the development of seed funds, an international internship programme, and collaborations, including KiwiNet - a consortium of 15 New Zealand research organisations to facilitate commercialisation. Duncan has a particular interest in the agritech, animal health and life science sectors, is founder of a number of start-up ventures and has held Directorships with Aduro Biopolymers, Ligar Polymers, Aldera Animal Health, PA Therapeutics and Auramer Bio. 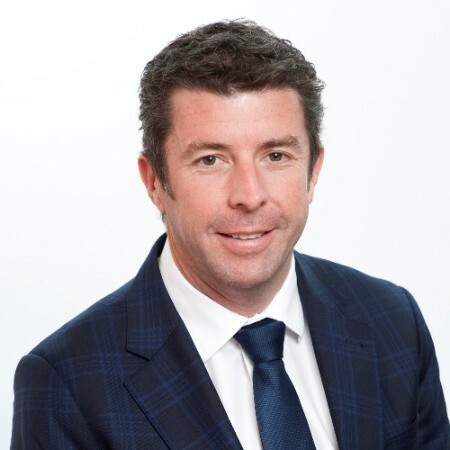 Duncan is Executive Chairman of Kea Therapeutics Ltd, Brandon’s first new Zealand investment, and is a member of Auckland Uniservices’ Biotech & Life Sciences Investment Committee. Duncan has a BVSc from Massey University.